People who have type 1 diabetes need insulin injections because their body does not produce enough insulin to regulate glucose metabolism. Those with type 2 diabetes have sufficient quantities of insulin in their system and they can make simple lifestyle changes to control the blood glucose levels without any medication. Here is an overview of how to do it. The best way to manage type 2 diabetes is to be careful about what you eat. A balanced diet is essential for better control of blood glucose level. Try to stay away from high glycemic index foods like refined sugars, white bread, pasta and rice. Prefer whole grains, lean meat, low fat dairy products, legumes, fruit and non-starchy vegetables. 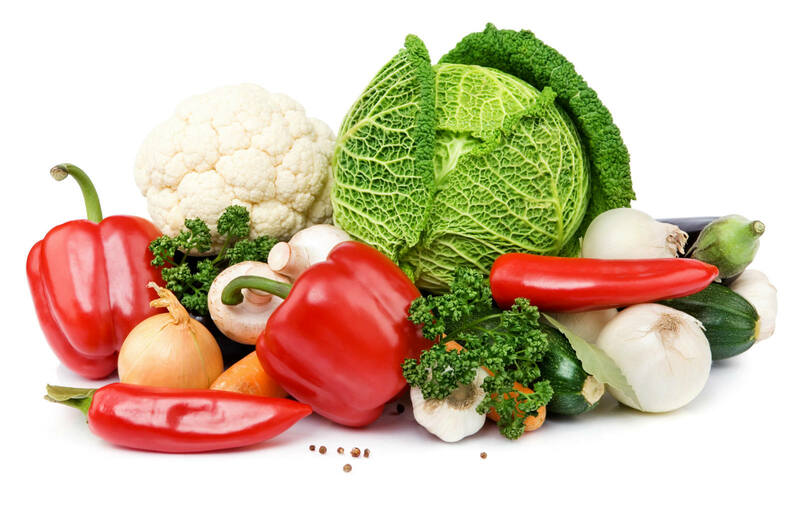 You can have small quantities of starchy vegetables. Go for freshly prepared meals and avoid fast food and processed food. These contain a lot of bad fats and hidden sugars and can lead to insulin resistance. The quantity of food is also crucial, if you want to control the blood glucose levels, avoid binge eating and control the portion size. It is also very important to have small meals and snacks at regular intervals. It will keep your blood sugar levels steady for longer time. If you are overweight and are concerned about how to control diabetes without medicine, you should try to lose some weight. Losing weight can have tremendous benefit, and according to experts shedding 10-15 pounds can lead to better control of blood glucose levels. People with extra fat around waist are more likely to develop type 2 diabetes. This can be controlled by healthy eating and regular exercise. 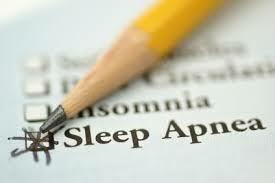 Sleep apnea is a medical condition in which the breathing temporarily stops while a person is asleep. This condition is diagnosed by special tests and is more common in overweight individuals. People who have type 2 diabetes and sleep apnea are at a very high risk of developing serious medical complications like stroke or heart attacks. Their blood glucose levels during sleep are also very erratic and difficult to control. If you have this problem it needs to be rectified for better control of diabetes. Don't know how to control diabetes without medicine? Get your stress under control. Stress makes every illness worse and the same applies on diabetes. 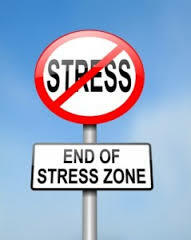 Stressed individuals have high levels of stress hormones which make blood glucose levels high. For better control of diabetes, try to avoid stress and do some relaxing activities like yoga or meditation. When your stress level goes down and you are more relaxed, you will sleep better. According to the latest research the blood sugar levels of those who sleep better are easier to control as compared to those who do not get enough sleep. 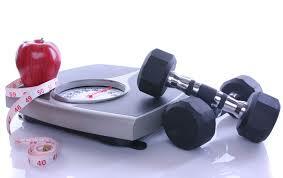 One thing that is extremely effective for controlling diabetes without medicine is exercise. When you follow an active lifestyle the blood glucose levels stay within limits. It also improves blood pressure and keeps the bad cholesterol levels low. 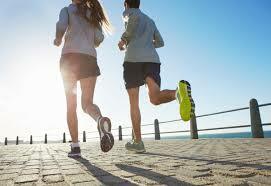 Regular exercise will not only keep your blood sugar levels in control but it also reduces stress. Start gradually if you are not a very active person. Try to have at least 30 minutes of any exercise routine on daily basis. You can choose according to your preference and it is essential to stick to a routine. Try to convince a friend to join you so you do not feel alone. Be careful and wear proper clothing and shoes. People with diabetes have poor circulation especially in feet and any injury can lead to infection which can be harmful and is difficult to treat. Looking for more ways on how to control diabetes without medicine? There are several herbal remedies which can be helpful. Bitter gourd or bitter melon is known since ages for its effectiveness in lowering blood glucose levels. 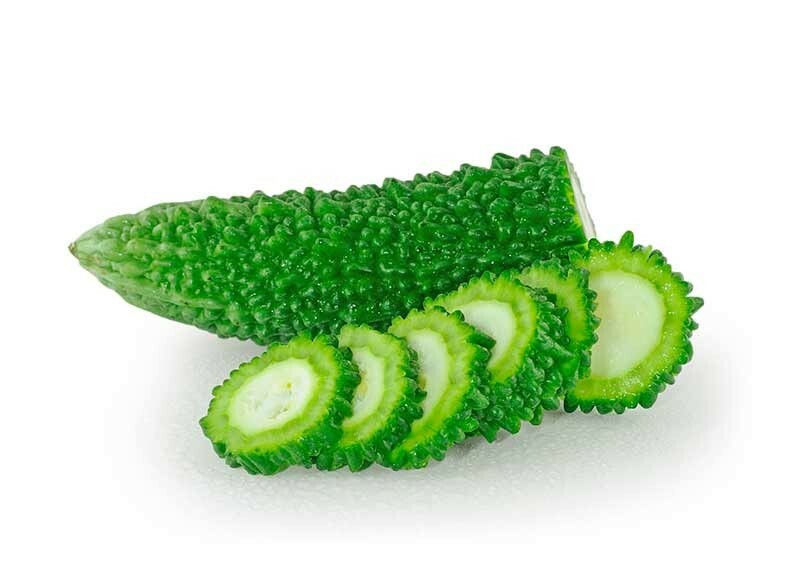 It affects the glucose metabolism in many ways and is very helpful to control diabetes without medicine. It stimulates pancreas to secrete more insulin but cannot replace insulin therapy. You can make bitter gourd juice and mix it with some water and drink it every morning or make it a part of your diet. 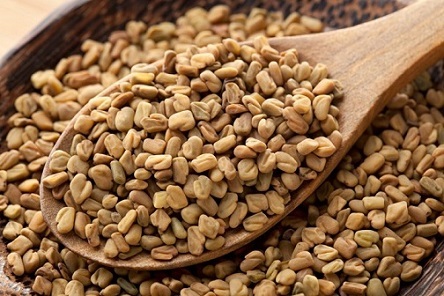 Fenugreek is a very effective herb for lowering blood glucose levels. For maximum benefit, soak a couple of spoons of fenugreek seeds in water, leave it overnight and drink it in the morning. If you follow this routine for a few months you will observe significant results. You can also make a powder of it and mix it with milk and drink it. This is also known as Aamla and has extremely high vitamin C content and is very effective to stimulate pancreas. 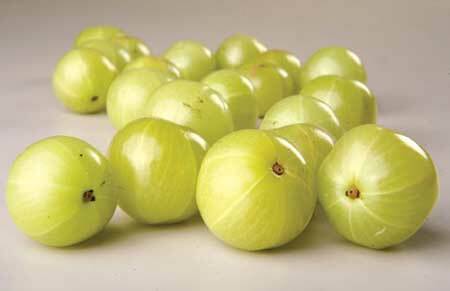 Take a few Indian gooseberries and remove the stone. Grind them finely, they will become like a paste. Put it in a fine muslin cloth and squeeze out the juice. You can mix it with some water and drink it on an empty stomach in the morning for maximum results. For additional benefits you can mix this with bitter gourd juice. To control and prevent type 2 diabetes, curry leaves are very useful. They contain certain chemicals which slow down the metabolism of starch and these also lower cholesterol levels and prevent obesity as an added benefit. To get the desired results, you need to chew eight to ten curry leaves in the morning and continue for three to four months. 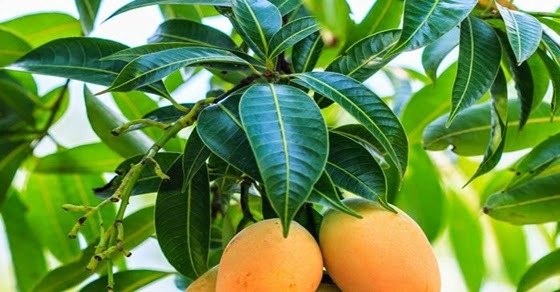 Mango leaves are very effective to control blood glucose levels. 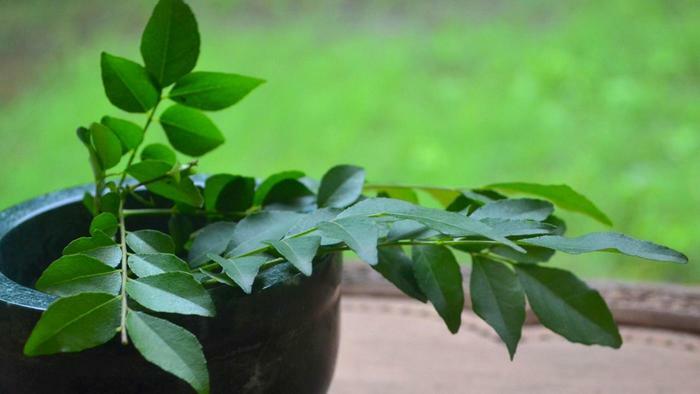 These fragrant and delicate leaves are used since a long time for treating diabetes. Take a dozen mango leaves and soak them in a glass of water after washing them thoroughly. Leave it overnight and in the morning drink the infused water on empty stomach. If that seems difficult, you can dry the mango leaves in a cool shaded place and grind them in a powdered form. Take half tablespoon twice a day and see the results after a couple of weeks. Gestational Diabetes Signs, Risk Factors and More!